SelectOne is a recruiting company whose mission it is to connect companies with the talent they need to grow their business. We specialize in finding candidates that bring value, strategy and dynamic leadership to our clients’ companies. We know how to find these people for our partners because our own team and knowledge is the result of the same service we provide. With more than 75 years of industry experience and a vast, diverse network, our specialized team is proficient in recruiting nationally across multiple industries for all professional and leadership positions. Our goal, purpose and passion lie with helping our clients find employees that will transform their business and take them to the next level. 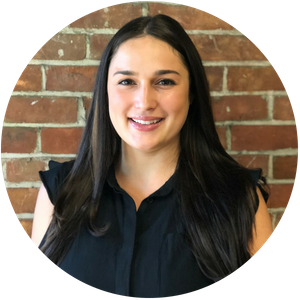 Aly Finkle is the Director of Sales at SelectOne who received her bachelor’s degree in Communications from Northwestern University. 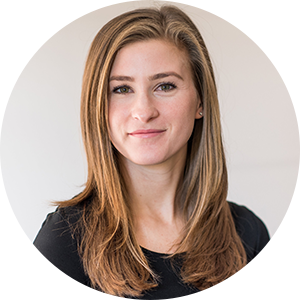 She began her career in marketing with the San Diego Sports Commission and spent 4 years with Bauer Performance Sports as a Product Manager in New York City. With an interest in employee engagement, relationship building and helping people identify meaningful career paths, Aly joined SelectOne in 2015. Her experience in brand building and client relations will enable her to understand candidate and client needs and forge long term relationships. Anna Del Nuovo received her bachelor's degree in Hospitality Administration from Buffalo State College, and Masters Degree in Organizational Leadership from NorthCentral University. She began her career as a manager in the food and beverage industry, and also has experience managing pharmaceutical distribution operations. With a desire to assist organizations with growth and development, Anna joined SelectOne in 2018. 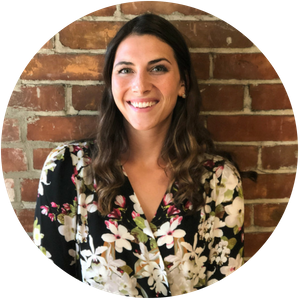 Bridget Eimer is a recruiting team lead at SelectOne who received her bachelor’s degree in accounting and finance and MBA from Canisius College. She began her career as a tax accountant and CPA at Ernst & Young, where she gained valuable business experience in their tax practice. Realizing that a company’s greatest asset are their people, she joined SelectOne in 2016 with a passion to connect the best talent with rewarding careers at top companies. Charlie Hake is the Controller at SelectOne who received his bachelor’s degree in accounting from SUNY Geneseo and his master’s degree in accounting from the University at Buffalo. He began his accounting career with a local CPA firm where he worked for over four and a half years. Charlie gained experience as a senior auditor while engaged to audit companies covering multiple industries including completing forensic audits. 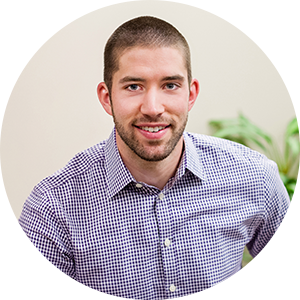 With his excitement for providing value to a growing company, Charlie joined SelectOne in 2015. His financial accounting experience will enable him to provide accurate reporting and insightful analysis of SelectOne’s business and growth opportunities. Charlie also sits on the board of directors of the Friends of the Edward M. Cotter (Buffalo’s Fireboat) as Treasurer. Emily Mahaffy received her bachelor's degree in Communication and Business from SUNY Oswego. She began her career in high volume recruiting for natural energy sales positions. From there she grew her recruiting background by working with various positions including manufacturing, technical, administrative and marketing. After five years of recruiting, Emily knew her passion was connecting and helping others. In 2018 Emily joined SelectOne to further her career by helping clients with their needs and connecting them to candidates for a long lasting match. 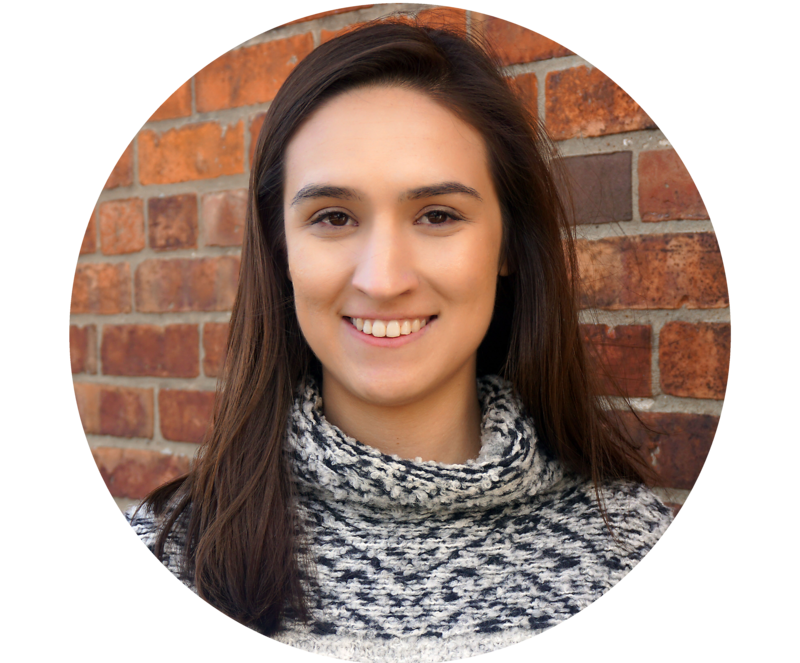 Hannah Chambers is a recruiter at SelectOne who received her bachelor’s degree in Sociology & Anthropology from Denison University. 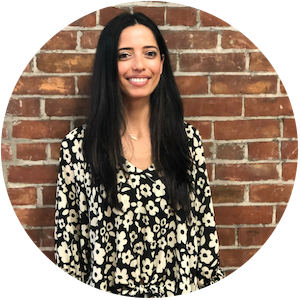 Hannah began her career recruiting sales and marketing talent across the country within the Consumer Packaged Goods industry. 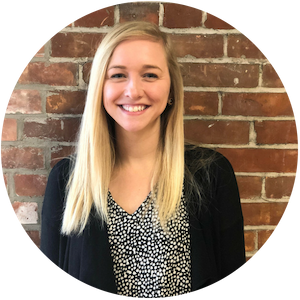 After relocating to Buffalo from Columbus, Ohio, Hannah joined SelectOne in 2017. With a genuine interest in understanding her candidates and their motivations throughout their career, Hannah’s authenticity distinguishes her. 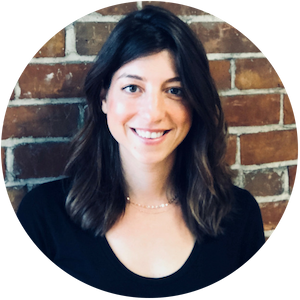 Jackie DeRose is an Sales Executive in the SelectOne Cleveland office who received her bachelor's degree in Marketing from Michigan State University. She is a marketer turned recruiter turned client engagement expert. Jackie loves helping clients find standout talent and has a passion for building long-term relationships. Family and business are two things that have always been at the center of Jason’s life. A product of two, independently successful entrepreneurs, Jason has been groomed as a business builder from a very young age. After graduating from the State University of New York at Geneseo with a BS in Business Administration, Jason embarked on a 12-year career in the banking world with corporate giants Wells Fargo and HSBC Bank. Jason then went back to his roots and took on a new challenge with a family owned, regional payroll company to build out and grow their client and revenue base. After 5+ years leading them with multi-million-dollar explosive growth, Jason fulfilled a lifelong dream to start a sales, marketing and growth consulting agency of his own. 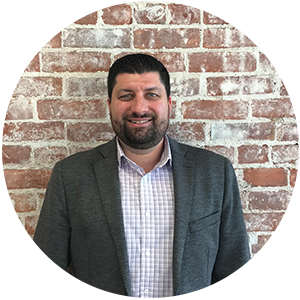 In addition to his Leadership role with SelectOne LLC as their Director of Sales, Jason is consulting and working with other companies and brands to help them realize their full potential of client and revenue growth. Jason is married to his college sweetheart Tiffany and they have 2 beautiful girls (Isabella and Julianna). He is loyal and die-hard supporter of his beloved “character building” local sports teams (Buffalo Bills and Buffalo Sabres). When Jason isn’t spending time with his family, he enjoys playing men’s league hockey and mentoring high school boys at his local church. 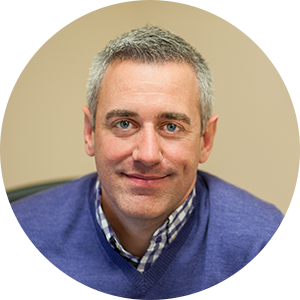 Jason Weber is a recruiter at SelectOne and has been involved in the accounting search industry since 2000. He received his bachelor’s degree from Ithaca College and then headed to Denver, Colorado where he was a territory manager at a medical alert company. Upon his return to Buffalo, Jason worked as staffing manager at a local recruiting firm before joining SelectOne in 2011. 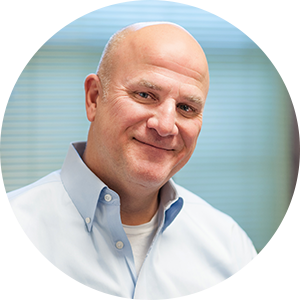 He prides himself on being hands-on, compassionate, detail-oriented and providing the highest level of service to clients and job-seeking candidates..
SelectOne Co-founder and President, John Baldo, graduated from Buffalo State College with a bachelor of arts degree in english. John believes in hard work and living life with gratitude, and to him, doing a good job isn’t enough; an exceptional job is what distinguishes individuals and companies. His outlook on leadership isn’t as much a style as it is a fundamental interest in learning about people so he can develop a meaningful dialogue with them in order to connect on a deeper level. As part of the SelectOne leadership team, John loves to discuss ideas and keep the atmosphere light, fun and challenging. 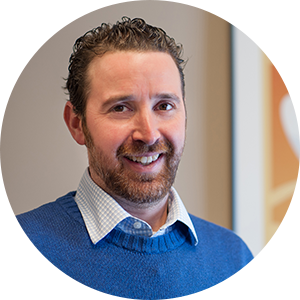 With a master in business administration and a bachelor’s degree of science in industrial engineering from the University at Buffalo, Kevin Kerl has a passion for growing and developing small to mid-sized companies. Prior to joining SelectOne in 2013, he served as COO for a successful software company, Intrepid Pursuits, LLC, and an early-stage startup co-working space Intrepid Labs in Boston, MA. Kevin enjoys working with talented, driven people and is dedicated to helping individuals and companies achieve more than they feel capable. 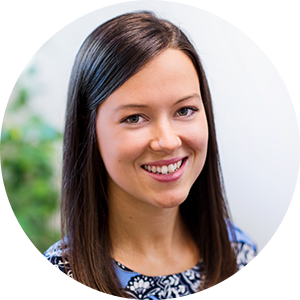 Molly Peck is a recruiting manager at SelectOne who received her bachelor’s degree in Accounting and MBA from St. Bonaventure University. She began her career as a senior auditor with KPMG where she gained knowledge and experience in the accounting and finance industry. Molly joined SelectOne in 2015 with a goal to continue to build lasting relationships and help people identify meaningful career paths. Her background in public accounting will enable her to understand the needs of both candidates and clients. Teresa is a Sales Executive in the North Atlantic region, headquartered out of Philadelphia, PA. She received her International Masters of Business Administration & Marketing from Griffith University, Australia. Teresa's previous work experience includes software, telecommunications and design which offers a wide range of industry expertise. She enjoys helping companies achieve their goal of finding long lasting employee relationships. Contact us to build your world-class team with SelectOne's recruiting process.